It can take a bunch of listens sometimes to really appreciate a record. Not Ben Kunder's Better Human, which shines from the get-go. For his sophomore outing, the singer-songwriter from Toronto returns to his comfortable country-folk roots, combining gorgeous balladry and orchestration ("Hard Line," "Come On") with his usual easygoing sound ("Lay Down"). Across the nine tracks here, Kunder wrestles with the relentless need for more time ("Fight for Time"), more of the way things used to be ("Jessi," replete with an awesome '80s pop jam), and perhaps more steady ground to stop and rest on: "Rescue me / But take your time," he offers on "Better Days." Why all the yearning, you ask? Perhaps because at its heart, Better Human is a beautiful, first person account of the transformative effect of parenthood. 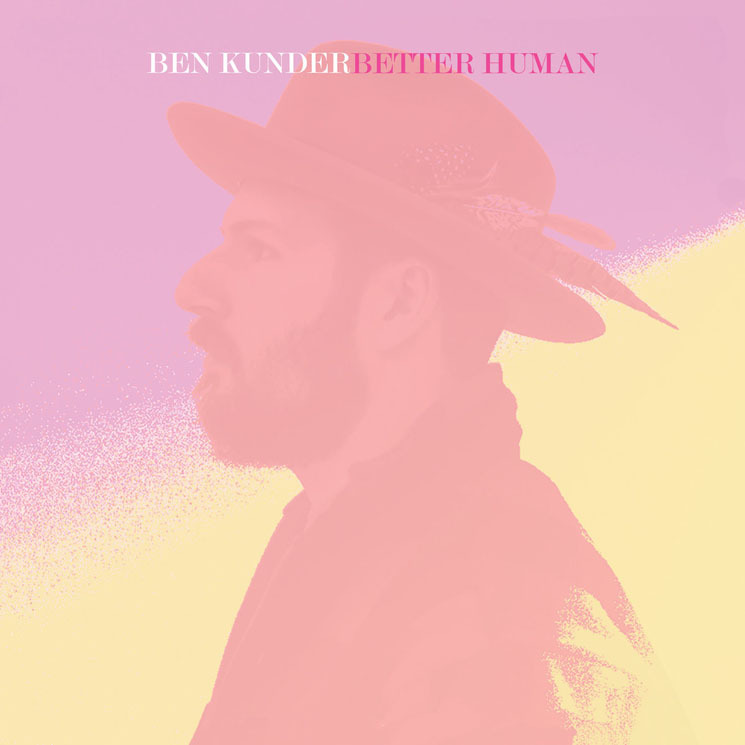 "I'm working harder every day / To be a better human in this world," sings Kunder on track one. See also "Night Sky," the closer, which doubles as a gorgeous birthday lullaby for his newborn.